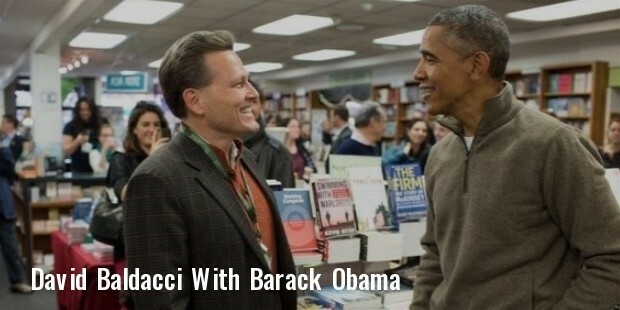 David Baldacci is a best-selling novelist of American origin. His first novel “Absolute Power”, published in 1996 was a best seller across the world. He has published four bestselling novels; Finisher and the Keeper for the young readers and 29 novels including The Camel Club, Stone Cold, The Collectors, Hell’s Corner and the Divine Justice for the adults. 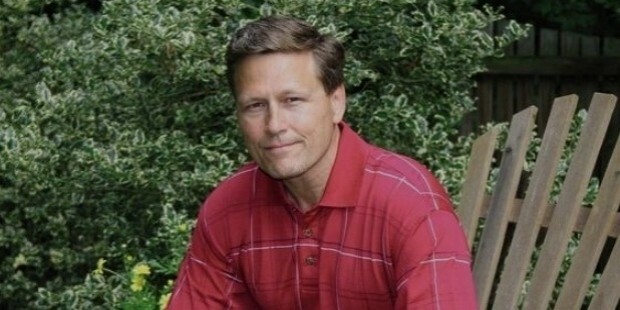 David Baldacci was born on August 5, 1960 in Richmond, Virginia. He has authored several bestselling books, such as, The Innocent, The Camel Club, Absolute Power, Last Man Standing, Zero Day, Split Second, Divine Justice, The Winner, The Collectors, The Sixth Man, Stone Cold, The Simple Truth, Total Control, Simple Genius, First Family, The Target and The Whole Truth. Baldicci did his B.A. from the Virginia Common Wealth University. He has a degree in Law from Virginia University. He practiced law for nine years. 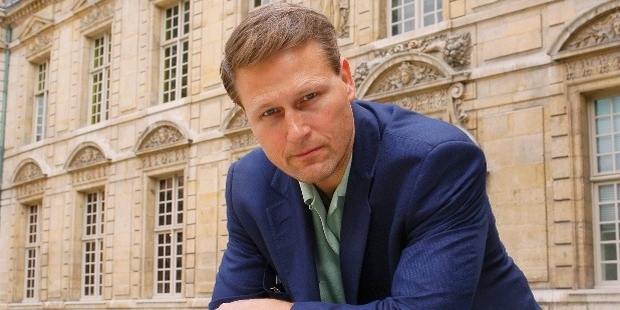 David Baldacci started writing stories from the childhood using the notebooks supplied by his mother. He started writing novels while practicing law in Washington. His first novel, The Absolute Power, was published in 1996 and became a best International seller. It was made into a Hollywood film starring Gene Hackman and Clint Eastwood. He wrote the screenplay for the novel, Wish You Well. Baldicci has written four best novels for the young readers and 29 adult novels. His novels were translated into more than 45 languages and marketed in over 80 nations across the world. It is estimated that around 110 million copies are in print worldwide. He is a screenwriter and a philanthropist. His works are published in reputed journals, magazines and newspapers. He and his wife established a foundation “Wish You Well” to promote family literacy in the U.S. He participated in charities; Cystic Fibrosis Foundation, American Cancer Society, and Barbara Bush Foundation for Family Literacy. He is currently working for National Multiple Sclerosis Society. 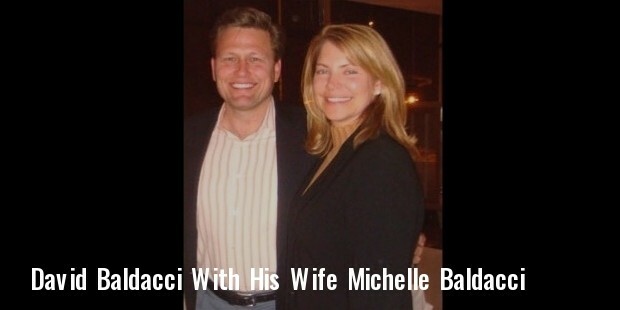 David Baldacci is married to Michele. The couple has two children and lives in Vienna, Virginia. 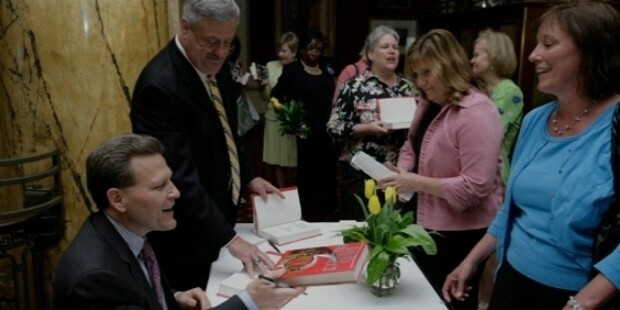 David Baldacci was awarded a Gold Medal by Southern Writer’s Guild for his best mystery thriller “Absolute Power”. He also bagged the W.H. Smith’s Thumping Good Read Award for the best fiction in 1997.